The holiday season is in full swing as we enter December, and there are lots of ways to celebrate across the Granite State. Morning Edition Host Rick Ganley spoke with NH Magazine's managing editor Erica Thoits about this month's best events. 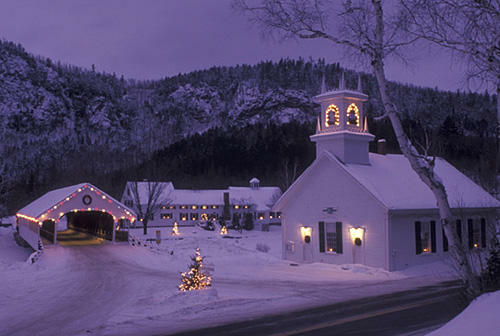 You can see a full list of December events from NH Magazine here.